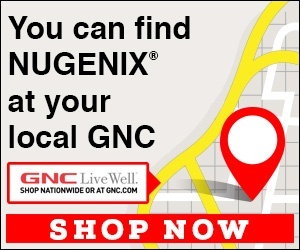 Nugenix - Bad product/Poor Service. Unable to cancel my subcription. Mar 26, 2018 Michael – Your account has been canceled and you were sent an automated email confirmation confirming the same. In terms of a call back, we don’t have a customer service voicemail system to request a call back. All of our agents are live agents and we’re open 7 days a week. We’re sorry if you tried us after hours and were not able to get ahold of someone. Review #1217903 is a subjective opinion of ProductiveNuthatch.